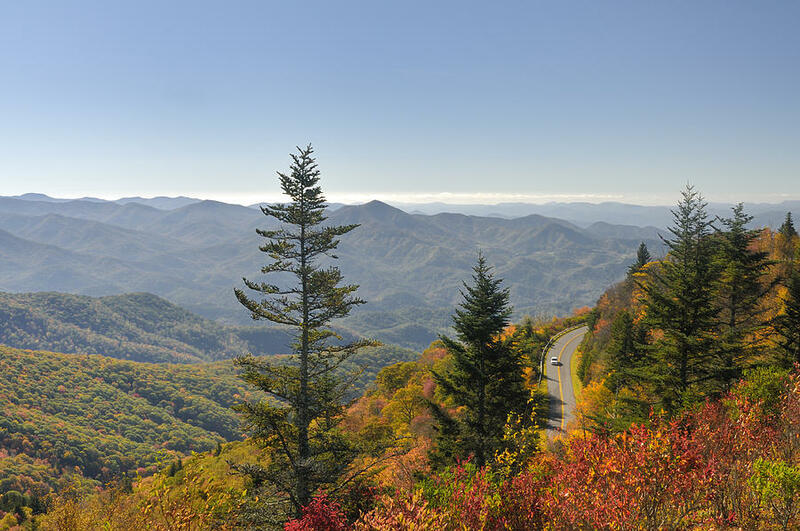 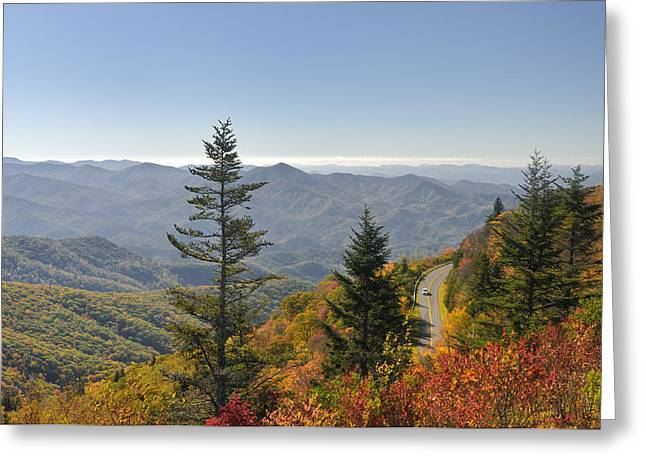 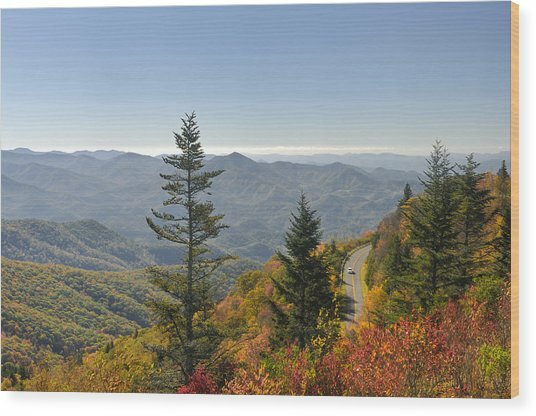 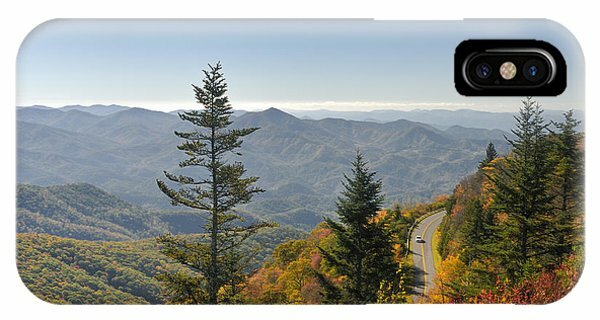 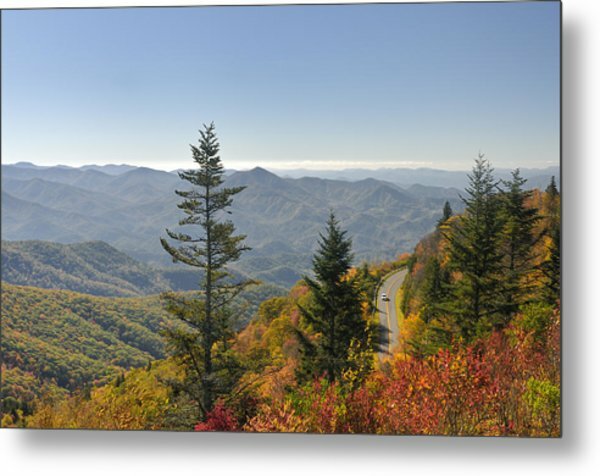 Blue Ridge Drive is a photograph by Darrell Young which was uploaded on October 6th, 2010. 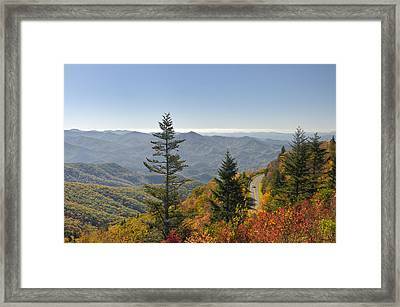 A scenic view from Waterrock Knob on the Blue Ridge Parkway in early October at peak fall color. 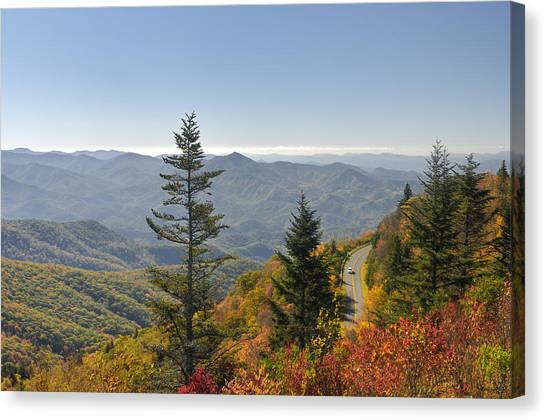 There are no comments for Blue Ridge Drive. Click here to post the first comment.